Nice building lot located on a dead end street. Build your custom home. Seller is motivated, just reduced. 000 CHARLENE Drive (MLS #648962) is a lot/land listing located in Panama City, FL. 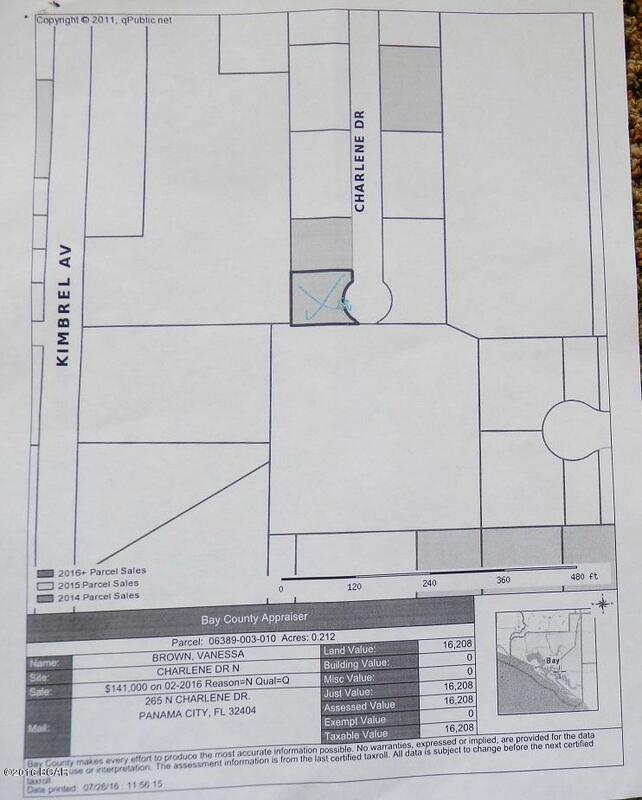 This is a lot/land listing with a lot of 9,148 sqft (or 0.21 acres). This property was listed on 01/05/2019 and has been priced for sale at $19,500.